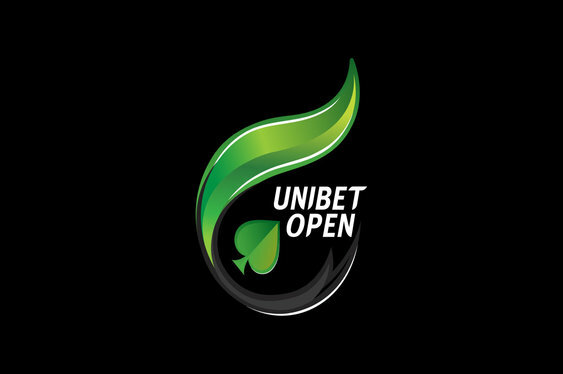 In order to better accommodate the schedules of players from across Europe, Unibet has announced that the next stop of its Unibet Open will take place in London beginning later this week. Set to be held at the Grosvenor Casino The Victoria London from March 3 to 6, the extravaganza will feature a £825 ($1,145) buy-in no-limit hold‘em main event alongside a £1,650 ($2,291) buy-in high-roller and numerous other side competitions. This will represent the fifth time that the Unibet Open has visited London and the four-day series is sure to feature a healthy field of local grinders, travelling professionals and online qualifiers. The main event will offer 30,000 starting stacks and a 60-minute clock with players able to register for a pair of starting flights. In a special twist, competitors will also be permitted to wager on those competing by filling in a special online betting slip. The high-roller competition, meanwhile, will be a two-day affair from March 4 and run in tandem with the smaller buy-in Unibet Open Deepstack event. This second competition will feature a £330 ($458) buy-in while offering re-entries until the fourth level of play, which should ensure a juicy prize pool for those tackling the tournament on a tighter budget. The previous leg of the Unibet Open tour took place in Antwerp, Belgium, in November where its €1,100 ($1,196) buy-in main event attracted 321 runners. This competition and its €71,000 ($77,242) top prize was eventually won by Dutch player and tournament regular Mateusz Moolhuizen and hopes are high that the London leg will attract just as much interest to create a similarly-sized prize pool.